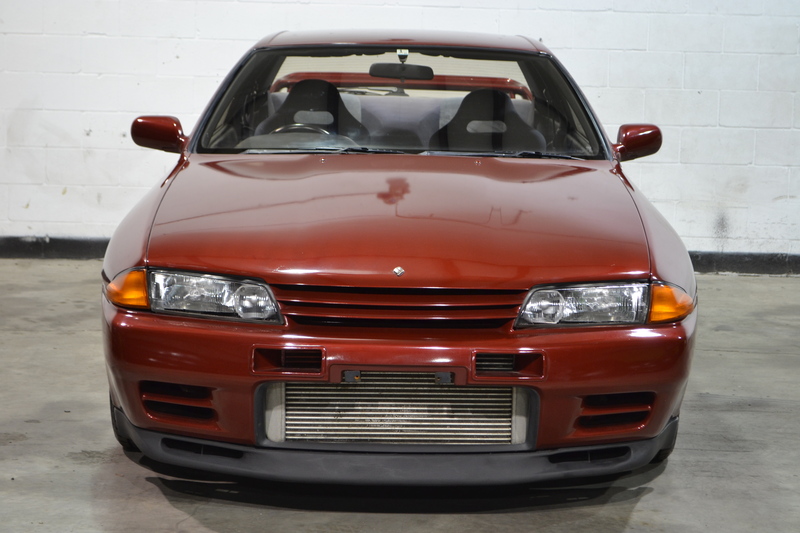 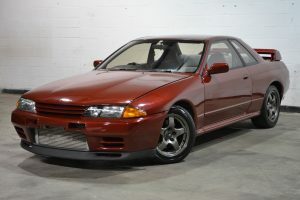 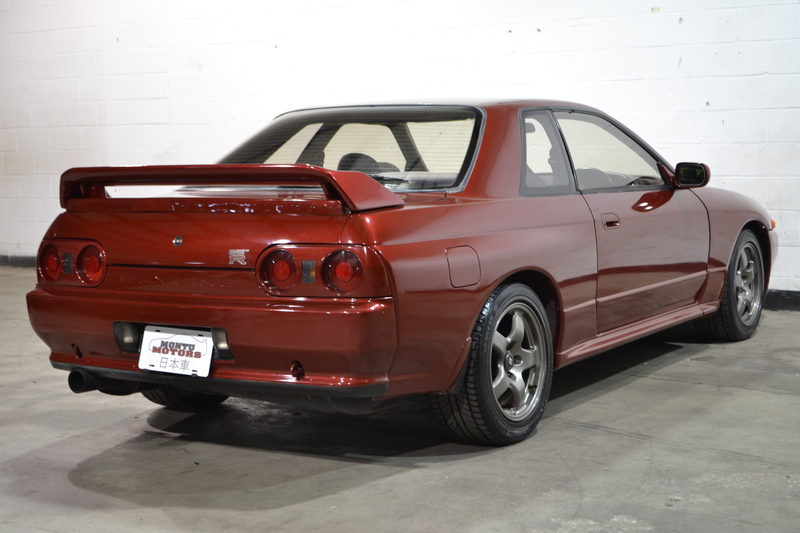 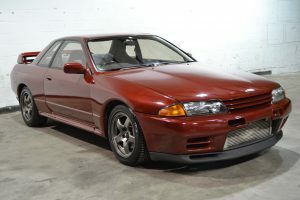 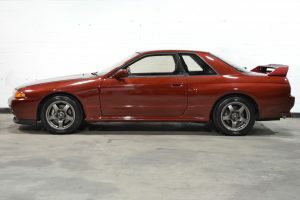 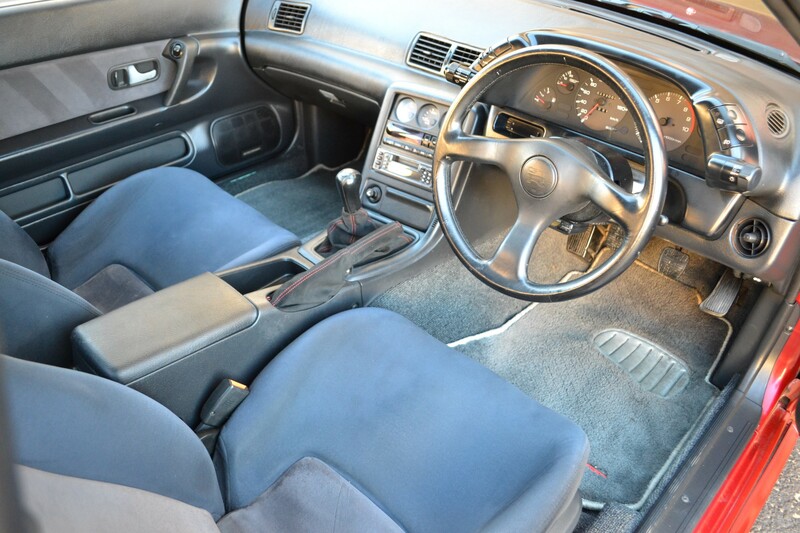 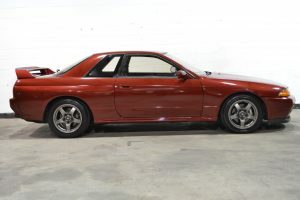 An unbelievably low mileage GTR, and set up in the rare AH3 Wine Red paint color. 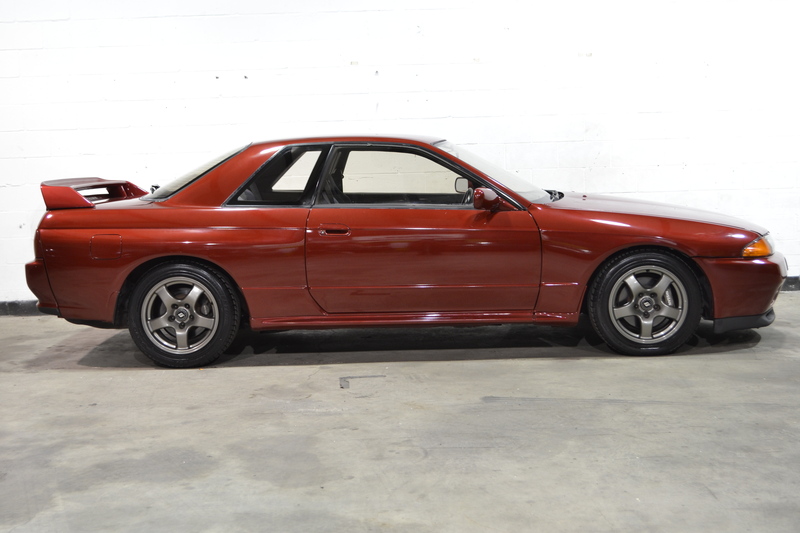 The paint looks absolutely amazing in the sunlight, and just looks awesome with the OEM wheels. 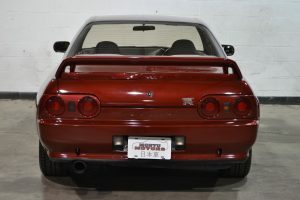 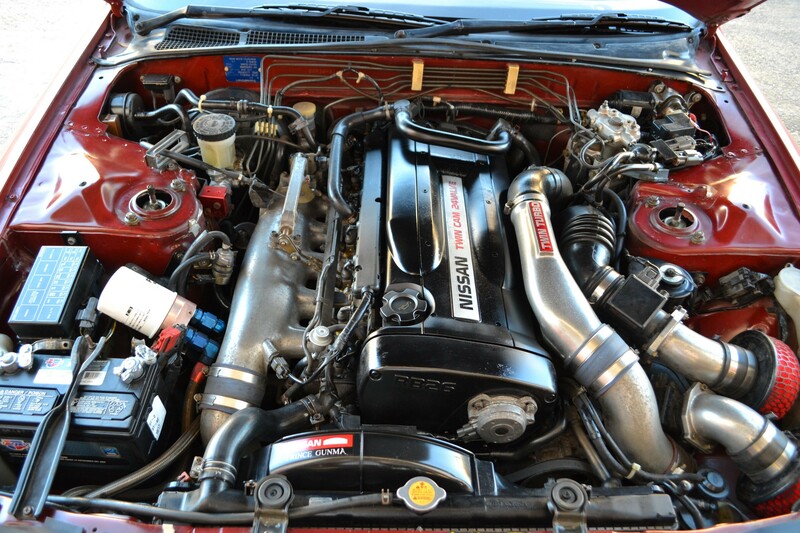 Exhaust gives an aggressive tone, and truly completes the full GTR experience. 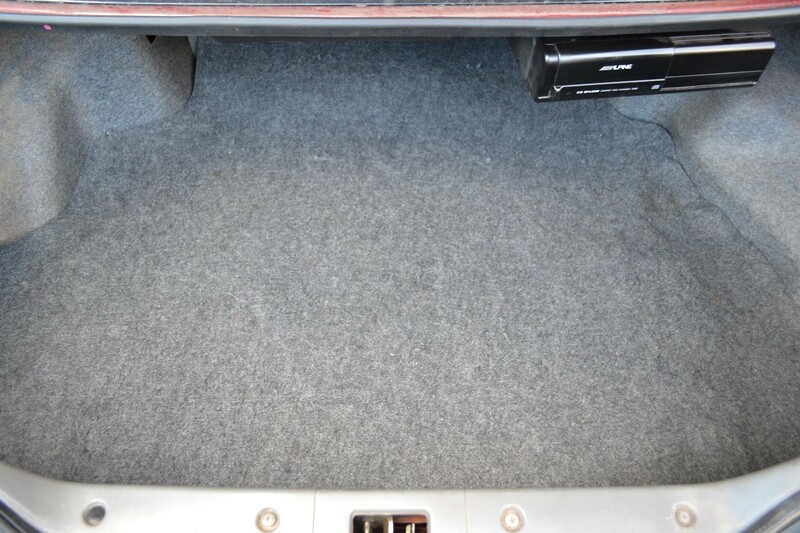 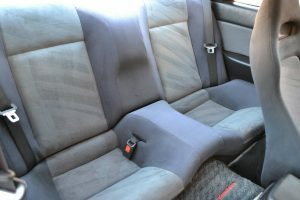 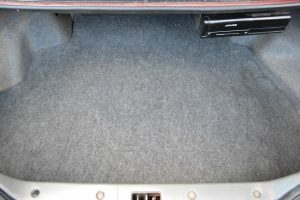 Shifter offers a very solid shift motion, with the boot wrapped in a soft suede with red stitching to compliment the exterior. 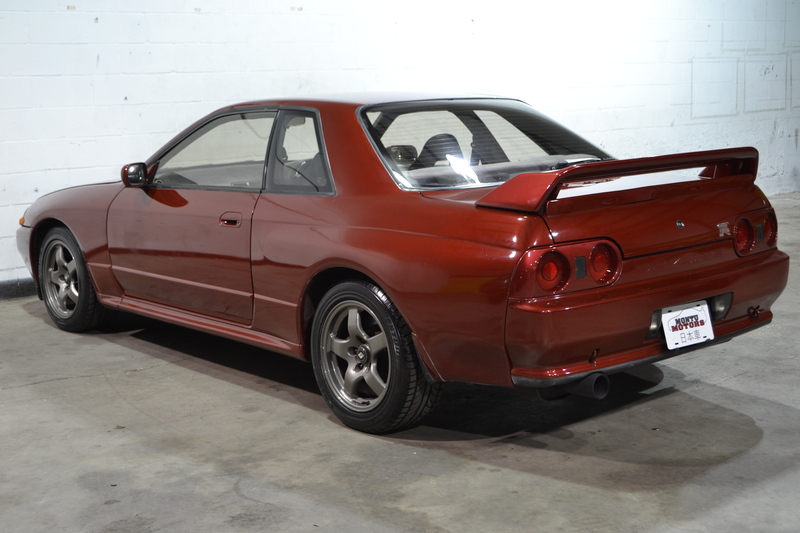 This GTR would be excellent for a collector, or even someone just wanting a low mileage weekend or show car to keep for years to come.